Wolf Wallpapering LLC has provided premier wallpaper installation services in the Northwest. Company founder Martin Wolf started his craft in 1983 learning the trade from other professionals in the industry with 55+ years of experience. That valuable experience has given Wolf Wallpapering LLC a foundation built on &quot;old school&quot; installation techniques while continually evolving to meet and exceed today’s standards. Wolf Wallpapering LLC has grown to meet the demands of you the customer by offering access to services in addition to wallpaper installation such as; painting, design services and, wallpaper removal. These services allows your home improvement projects to be completed by dealing with just one trusted provider. 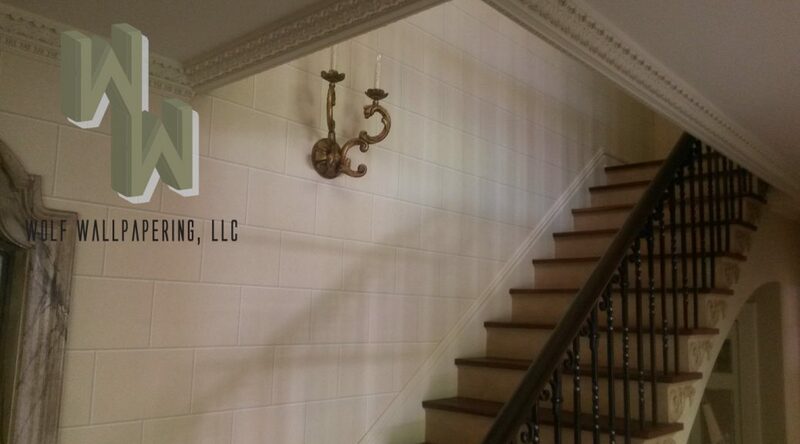 Wolf Wallpapering LLC company mission is to be prompt, efficient, clean and respectful of all deadlines from quote to project completion.